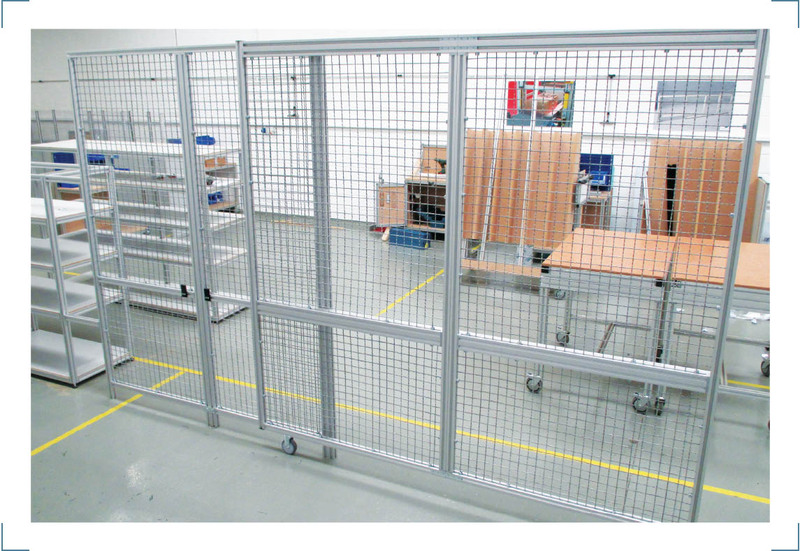 Machine Guarding is a critical application for many of our clients across a wide range of industries and sectors, from factory automation to industrial manufacturing. It’s an area we have extensive experience in. 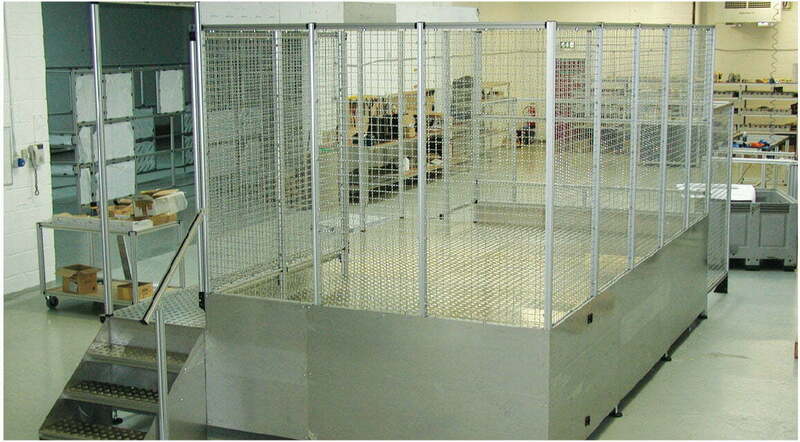 Our machine guards act as a control system where hazards can occur. 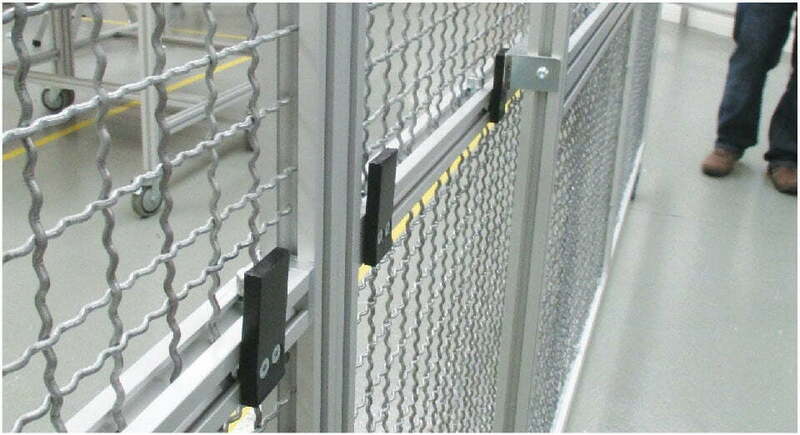 They are a safety barrier to any dangers associated with the machinery and keep your operators’ safe at all times. We can design and construct a range of modular machine guards and safety fencing that can integrate with your existing machine and not impact how the machine operates. We can provide a 3D layout of the proposed machine guard design based on a site review and can be adjusted throughout the design process. Or simply send us a drawing you’ve done yourself. All our solutions are suitable for self – assembly. Alternatively, our expert fitters can install your finished machine guarding for you on site. 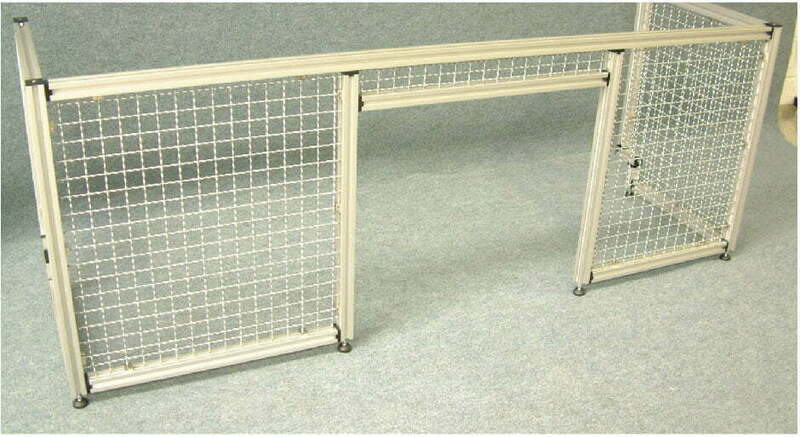 Machine Guarding can be customised in terms of finish and look. Front panels can be transparent, grey / silver or you can choose from a range of colours to suit your organisations’ branding. We pride ourselves on the highest standards of safety and quality here at Quantum 3 and provide full documentation for our machine guarding regarding machinery directives and CE marking on turnkey solutions. Want to speak to someone about your Machine Guards?